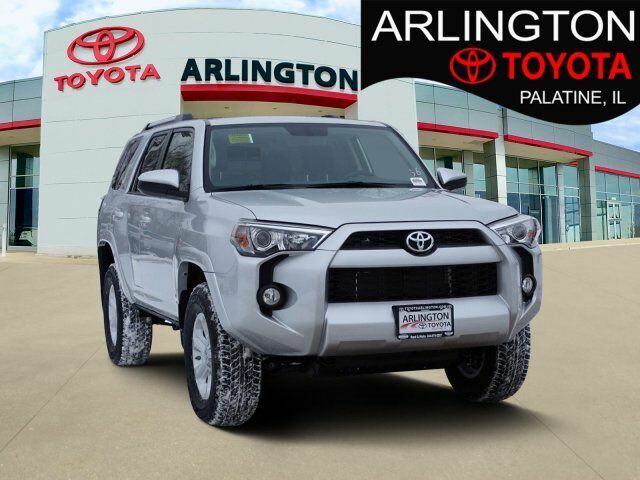 While we specialize in new and new Toyota vehicles here at Arlington Toyota, they’re not the only cars, trucks and SUVs we provide. Whatever it is that you’re looking for, there’s a good chance we’ll have something to meet your needs and fill your desires. 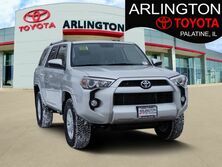 Furthermore, we’ve always got a good variety of lease & finance offers on the new vehicles that we provide here in Palatine IL. So be sure to check them out and take advantage of the sweet deals. Interested in a New Vehicle? 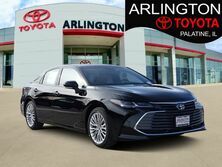 Whether you’re looking for a pick-up truck that can haul over 5,000 pounds, a 2-door convertible coupe with less than 100,000 miles on the odometer give or take, a minivan that has a built-in rear entertainment system, or any vehicle under $15,000… we’ve got a host of vehicles to choose from, and there’s always a good chance that at least one of them will meet your needs. Even if you’re looking for a specific make or model, you can check out our inventory and typically find something that suits your fancy, like a 2017 Nissan Rogue or Mazda CX-9. While we might not always have a special offer on every vehicle, we’ve usually got several lease & finance offers to peruse here at Arlington Toyota, so scroll up this page and check them out to see if there’s anything you might like. If and when you find something that might do, feel free to schedule a test drive and come try it out to make sure. We’d love to get you behind the wheel of your perfect new vehicle, so don’t hesitate to get in touch with us.